It was broadcasted from the Civic Center in Augusta, Georgia and featured pre-taped matches, interviews & storyline segments on the road to the ‘WWF WrestleMania IX’ PPV. “The Beast Incarnate” Brock Lesnar is set to defend the Universal Championship against the Men’s Royal Rumble 2019 winner, Seth Rollins, at WrestleMania 35. Fans aren’t so sure as to what the finish of this match is going to be, as they usually predict the finish of Lesnar’s matches based on his contract status and schedule. Everyone thought Lesnar was going to drop the Universal Title to Roman Reigns at WrestleMania 34 as that was the plan for over a year and Lesnar’s contract was set to end at WrestleMania 34. However, Vince McMahon pulled a big time swerve by signing Lesnar to a deal and having him retain the Title. 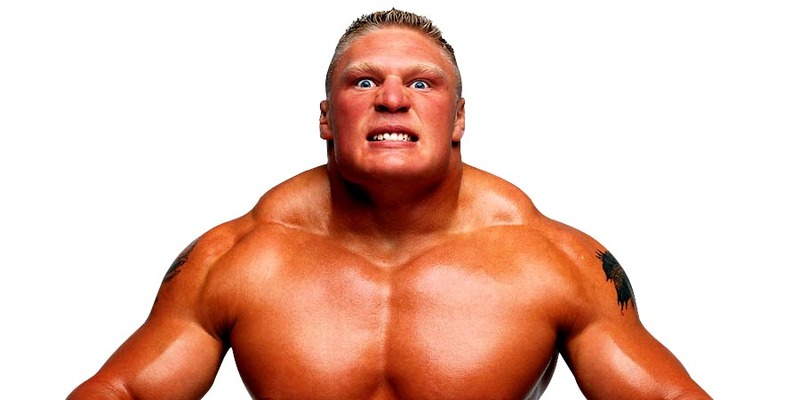 People are wondering once again if Lesnar is going to drop the Universal Title at WrestleMania 35 and then leave for a while to train for his UFC return (as UFC President Dana White noted that he’s expecting Lesnar to fight this Summer). According to Brad Shepard, WWE Officials want the fans to keep on wondering and stay tuned for Lesnar’s matches as they are trying their best to not let Brock’s plans get leaked. The WWE employees who used to receive information regarding Lesnar’s WWE schedule aren’t being given that information anymore. This is being done to make sure the finish of Lesnar’s matches are unpredictable (at least at big events like WrestleMania where fans expect him to drop the Title).